The GFWC/Ohio Federation of Women's Clubs is an organization of clubs dedicated to community service through volunteer efforts. 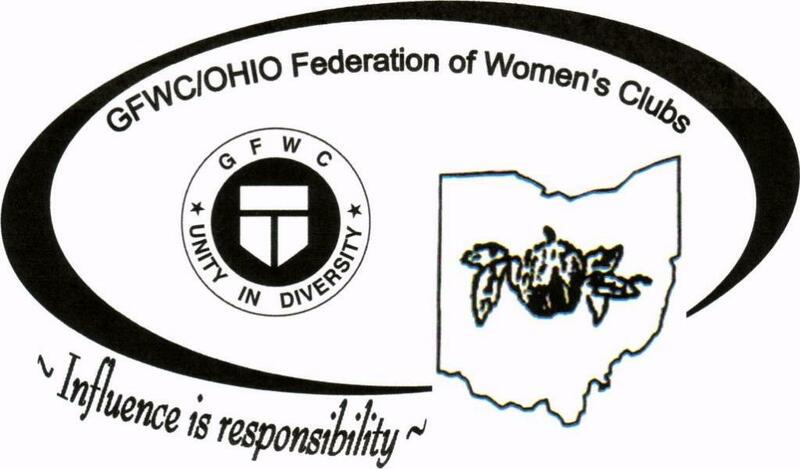 OFWC, organized and federated in 1894, is a non-sectarian and non-partisan organization, and has members of all ages and walks of life throughout the state of Ohio. Through its Community Service Programs in Arts, Conservation, Education, Home Life, International Affairs, and Public Affairs, the Federation assists member clubs in providing a variety of ways to address community needs while promoting leadership, positive self-esteem, and good citizenship in their members. Clubs Website is not updated for 2017. © 2012 GFWC/Ohio Federation of Women’s Clubs. All rights reserved. Permission granted to GFWC/OFWC members to reproduce in whole or in part (indicate if excerpted) for GFWC/OFWC member or personal use only using this credit line: © 2012, GFWC/Ohio Federation of Women's Clubs . Used with permission. May not be reproduced for sale or profit.